In the recent past a large number of disputes on small matters are being reported to the police and also the courts. As a result of this, not only there is increase in the litigation in the courts, but the relation between the parties are also getting spoiled. Most of these matters could be easily settled without going to the police or the courts. Hence mediation is the only forum to help the disputant parties to resolve such cases. Mediation is a voluntary process in which an impartial and neutral mediator tries to bring together the disputant parties to arrive at a mutually agreeable solution. 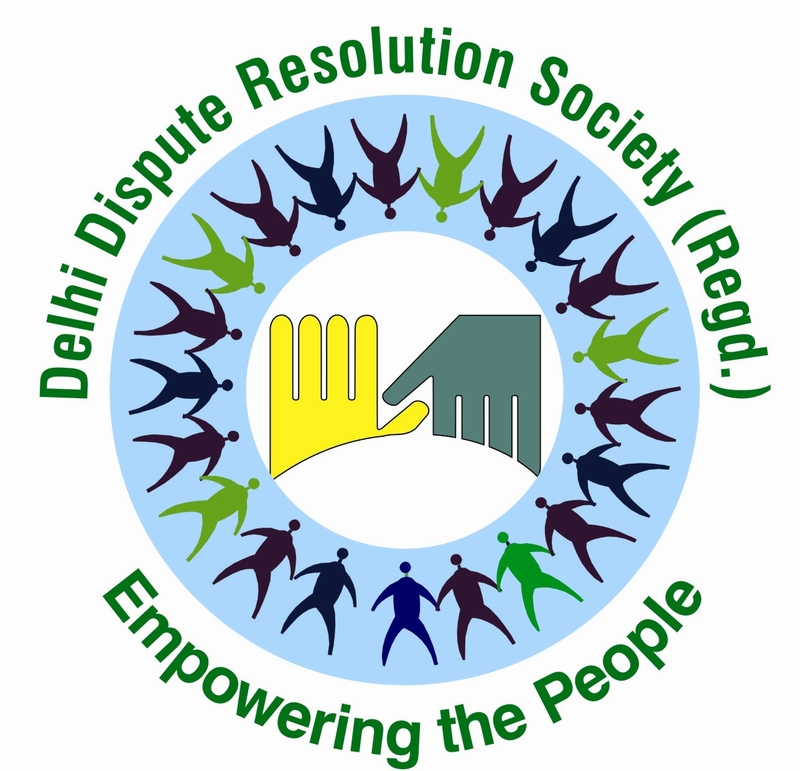 The parties to the dispute have an opportunity to ventilate their grievances and feelings and thereafter work out the solutions to meet their interests. The mediator does not decide or impose any solution on the parties but creates a favourable environment to enable them to reach an amicable settlement. Mediation is a process of facilitated negotiation; in which neutral mediator uses specialized communication and negotiation techniques; which is voluntary, confidential, transparent and flexible in which parties themselves workout solutions of their disputes. Neighbourhood – Parking, noise, nuisance, destruction / repair / maintenance of property, fencing, parking, pets, interpersonal etc. Family – Parent / child, parenting (child custody / visitation / support), child welfare etc. adult guardianship, restitution, divorce, domestic violence, maintenance etc. School – Special education, peer (student / student), minor complaints, corrections. Commercial – Consumer / merchant, small claims, workplace, bad cheques, accident compensation. Miscellaneous – Human rights, police / citizen, minor criminal, victim / offender, disabilities, cross-cultural, religious / charitable, multi party etc. Allows parties to personally express their views directly, informally, confidentially and without fear of any adverse action. Parties themselves work out solution which meets their interests and thus, gives more satisfaction. Focuses on the future rather than the rights and wrongs of the parties. Eliminates the risks of litigation. Helps to save time, energy, money and relationship. Brings harmony by creating Win-Win situation for the disputing parties. And you say ‘I’m looking for a needy’ !! Rajeev Gupta – Playing Ravan in Ramlila Dwarka 2015 @sector-10, Dwaraka.